Whether your organization needs to provide sales training or some other type of corporate training, the basic components are going to be the same. You want to build a program that is going to improve staff performance. Of course, before you can develop the right training program for your organization, you need to have a clear understanding of your objectives, a means to measure your own training performance, and success metrics for your trainees. With the right preparation and a well-thought-out training framework, you can create a training initiative that will empower your employees, raise your whole team's morale, and improve staff performance. No matter what your business or industry, workforce training is essential if you want to get maximum efficiency from your staff. Effective staff training can increase productivity, improve revenue, and help generate more profits. It can also improve regulatory compliance, increase customer satisfaction, and even reduce staff turnover by improving morale. Research shows that most companies don’t know how to implement a successful corporate training program. Ineffective training can cost companies as much as $13.5 million annually for every 1,000 employees. At the same time, companies with fewer than 100 employees spend an average of 12 minutes on training every six months. Twelve minutes! Companies with 100 to 500 employees spend even less: only six minutes on training every six months. (And you thought 12 minutes was bad!) Employees feel the impact of little or no training; 74 percent believe they aren’t achieving their full potential due to lack of training. Forty percent of employees who fail to receive proper job training will leave within a year of being hired. Identify the business objective. 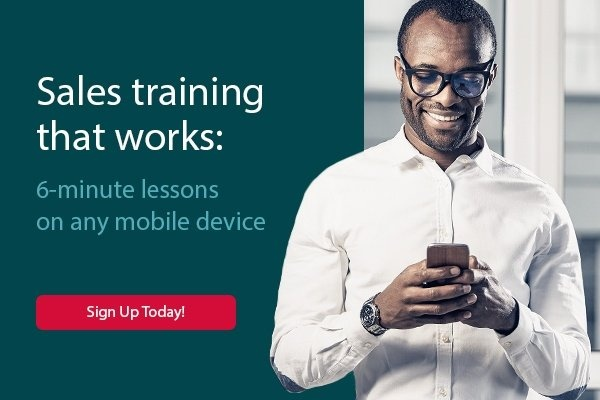 All training should support a stated business objective, whether it’s increasing revenue, reducing employee turnover, supporting a new product, or improving regulatory compliance. Inventory the outcomes required to achieve the goal. What will the trainees need to come away with for training to be deemed successful? Will they have to master a new product or process, or will they need to master new leadership skills? Identify the performance gap and the skill that needs to be transferred to fill that gap. Identify training activities. What will be required to transfer the information? Will it require hands-on training, handouts, or remedial activities? Identify the activities and tools you will need to train effectively. List the approach that will make training most effective. It would be ideal if you could simply assemble the staff in a conference room, deliver a lecture, and have everyone walk away trained. In the real world, however, lectures yield a paltry 5 percent retention rate among adult learners, while group learning drives a 50 percent retention rate, and practice/doing scores 75 percent. Of course, you need to keep your objectives in mind; some training is better performed one-on-one than in a group setting. Develop metrics for success. Determine how you are going to measure the outcome of training and whether the program has had the desired impact. Once you have outlined the objectives and approach for a corporate training program, you need to identify the employees who require training. If you are engaging in sales training or departmental training, identifying the training candidates may be simple. However, your training may be designed for existing employees with performance challenges, for new hires, for regulatory compliance, or for other purposes. Be clear about who will benefit. Teaching adults is different than teaching in a school classroom. Adults are self-directed and don’t want to be forced to do something that has no value. They want to know the answer to “What’s in it for me?” and they want training to be relevant to their job and career goals. They also want to feel respected. Understand what motivates employees, and use techniques that promote engagement and participation. You can give yourself a leg up on training busy employees and managers by asking them what they need. Allow them to participate in setting the goals for the training program and in setting the activities and agenda. Being open to staff input may give you new ideas, and at the same time it makes trainees feel invested in the training program. Handouts and reading materials are useful, however, for training to be effective, it needs to be engaging. Resist the temptation to rely solely on bullet points on PowerPoint slides—you will lose your audience. Instead, make your training materials visually compelling. Use plenty of stories to demonstrate concepts. Use interactive tools and hands-on exercises whenever possible. Divide the class into teams for a little friendly competition, and perhaps even award prizes, to make the curriculum both entertaining and memorable. Once training is complete, evaluate the results. Use employee questionnaires to assess the perceived value of the training. Also apply the metrics you identified when you developed your training objectives to see if there have been positive results. All of this may seem too much to tackle, especially if training isn’t a core part of your job description. Consider hiring experts to help you. 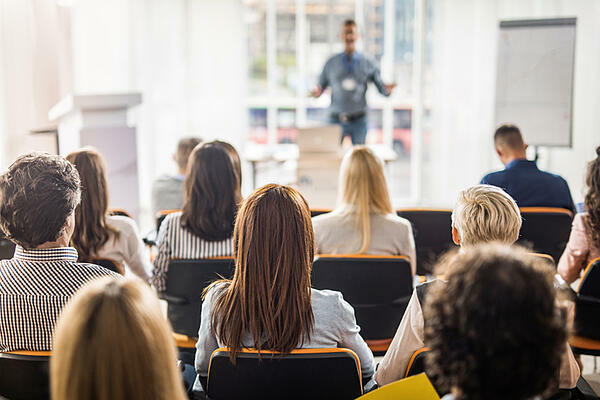 Companies that specialize in corporate training can develop custom curricula to meet your business objectives, help you conduct training, and assess the results. You will find that outsourcing your corporate training is more cost-effective than doing it in house, especially when you consider the time and commitment needed to develop, deliver and report on an effective program. Once your team has completed the corporate training program, be prepared to turn those lessons into actionable results. Assess how training has had an impact on day-to-day operations. Offer periodic sessions to keep the lessons fresh. If you take the time to develop a comprehensive training program from the outset, the results can yield returns for some time to come. Selling Energy is dedicated to turbocharging the success of individuals and organizations that provide energy products, services, and programs to customers around the world. Through our free resources, training programs, Mastermind Group, Segment Guides, online content library, and coaching, we help you take your career and business to the next level.